Do you need some fun journal prompts to keep your students writing during this exciting time of year? 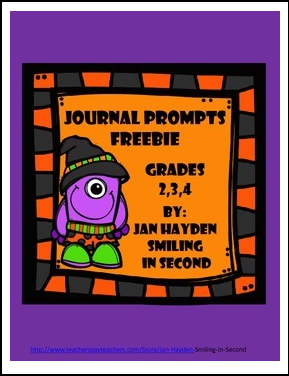 This is a set of five journal prompts. Each page has several copies of the same prompt. You just copy and cut. Students glue the prompt into their writing journal and write. The prompts are fun and force students to think!